Okay, so this isn’t exactly graphic design or art, but certainly piqued our interest. In a sea of ebooks and devices dedicated to delivering digital books to hungry consumers, one publisher, Eterna Cadencia, has another innovation in mind. 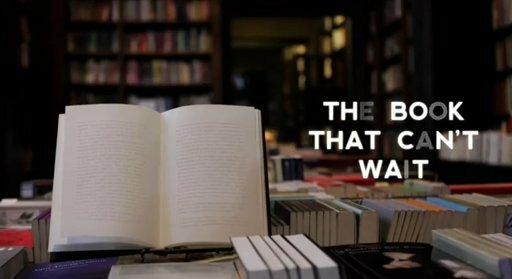 They recently released El Libro que No Puede Esperar – ‘The Book that Cannot Wait’, an anthology of new Latin American authors – printed in ink that disappears after two months of opening the book. This all seems rather impractical (you’re left with a leather-bound blank book), but makes for a great marketing tactic. It creates a sense of urgency for consumers to actually read the book immediately, engaging readers in a new way. And the proof is in the pudding… the publisher sold out their first print run in a day.